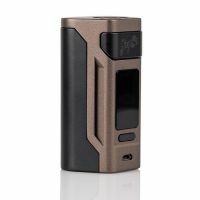 The popular Reuleaux mod is coming back. 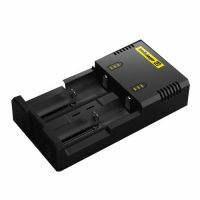 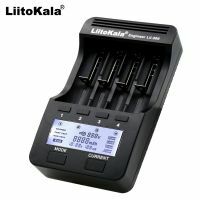 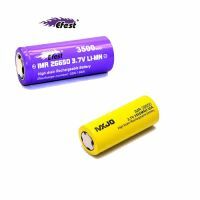 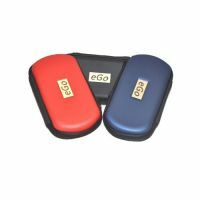 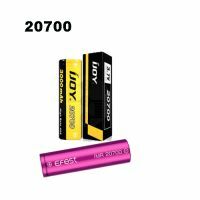 The new version works with two 20700 batteries that offer not only high capacity but also high discharge current. 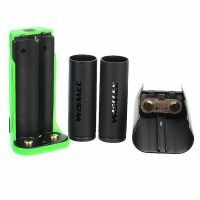 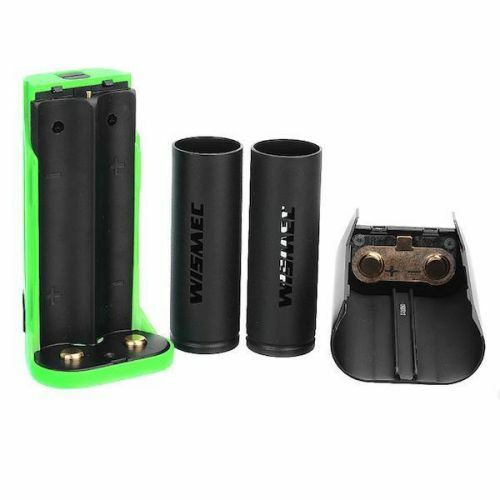 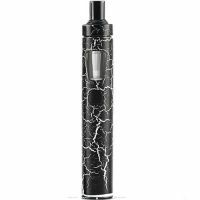 No problem, you can achieve high wattage and you will not get discharge the batteries so fast. 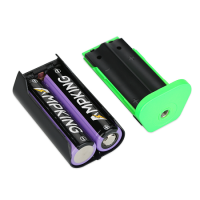 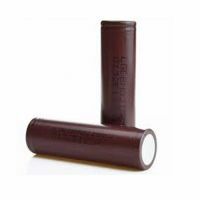 However, you can also use classic 18650 batteries thanks to a special adapter. 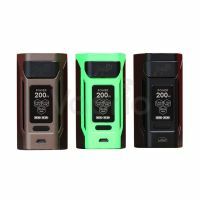 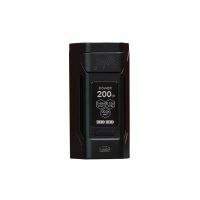 Wismec Reuleaux RX2 offers a range of modes, at the forefront is the power mode that you can set up to 200W. 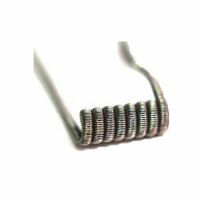 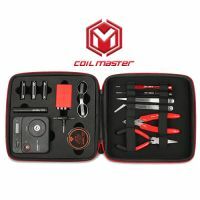 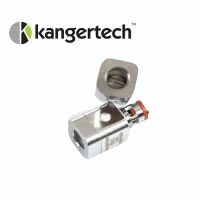 You can also set the temperature modes for nickel, titanium and stainless coils, and for a more accurate temperature control, you can adjust the temperature coefficient of resistance (TCR). 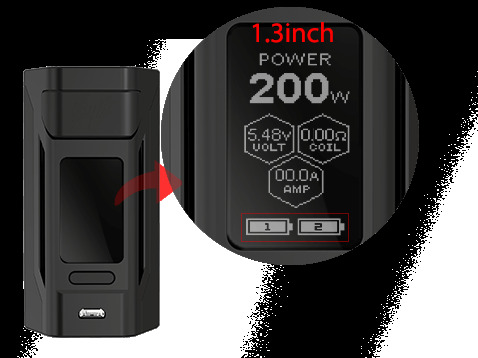 Everything is easy and quickly set up with a 1.3-inch display. 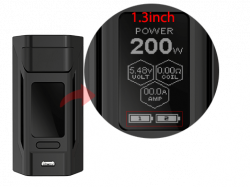 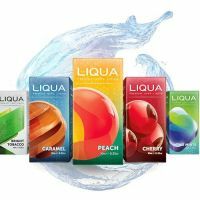 You can also use the preheat function to achieve instant vapor generation. 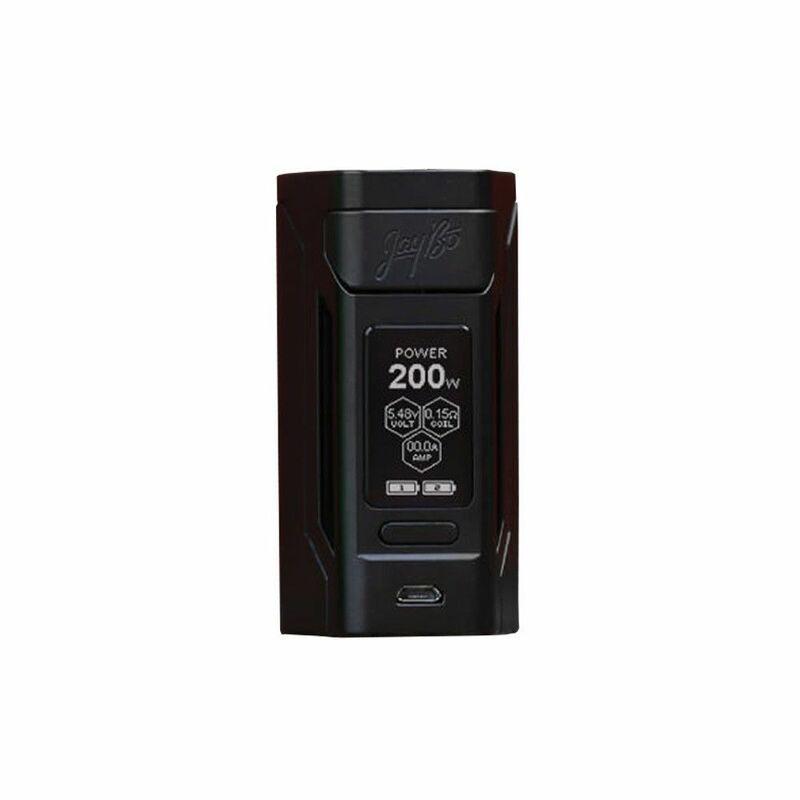 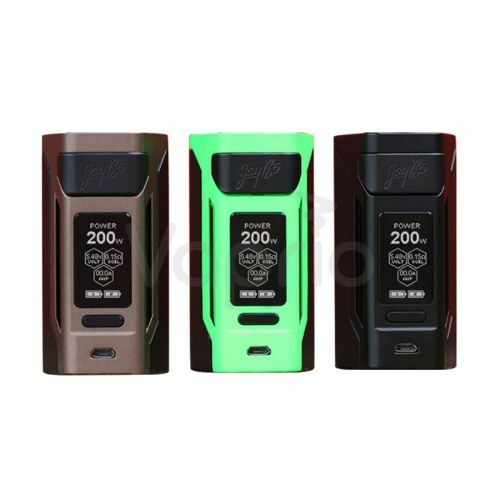 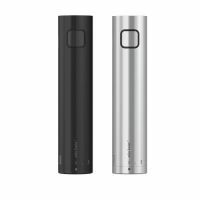 The Reuleaux RX2 uses a new 20700 batteries. 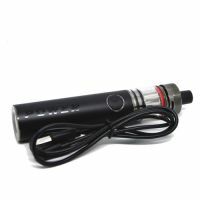 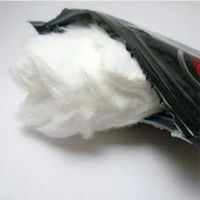 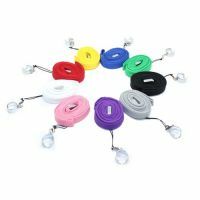 They also offer a high discharge current in addition to high capacity. 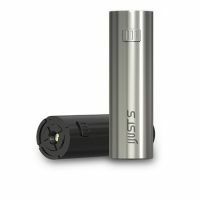 Thanks to a special adapter, however, you can also use the classic 18650. 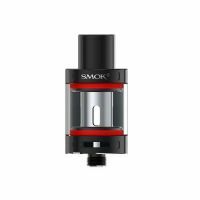 The large, 1.3-inch screen with a new user interface makes it easy to select and set up modes. 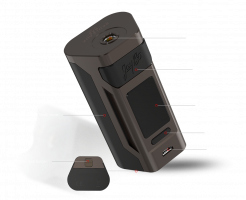 In addition, the main display shows everything you need. 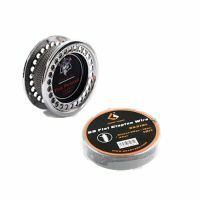 The extra large fire button is easy and comfortable to press. 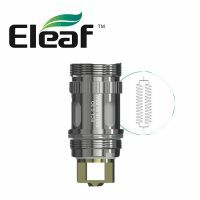 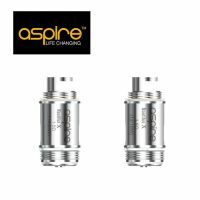 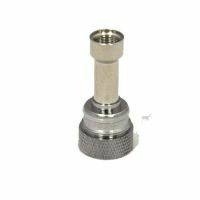 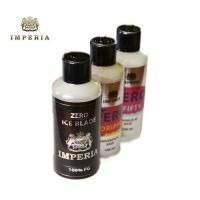 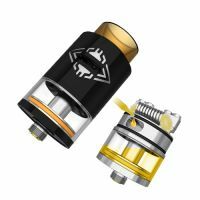 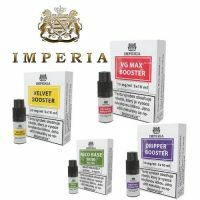 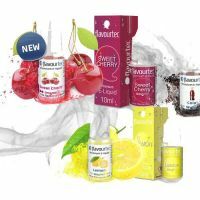 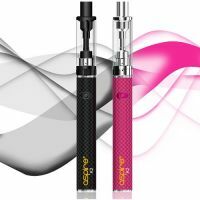 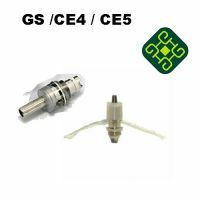 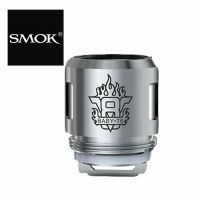 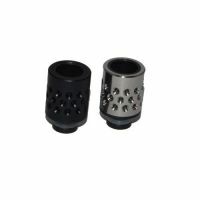 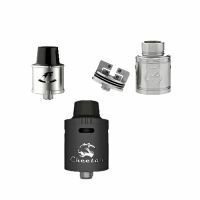 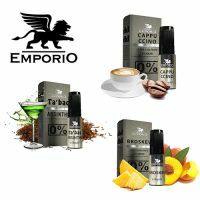 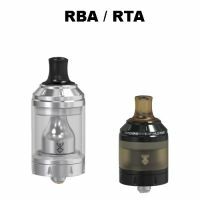 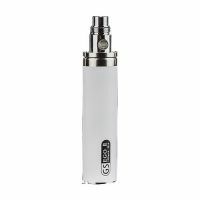 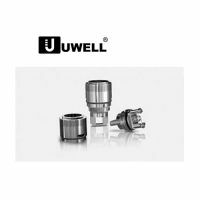 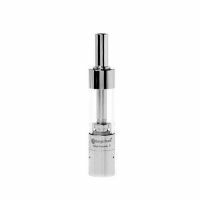 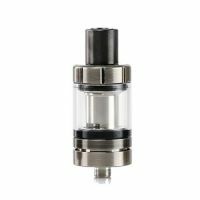 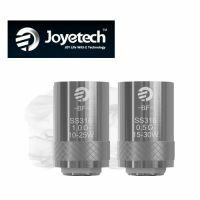 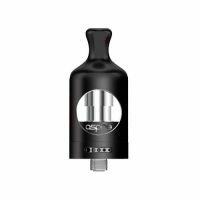 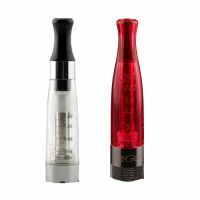 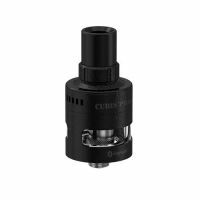 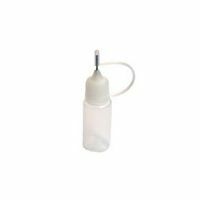 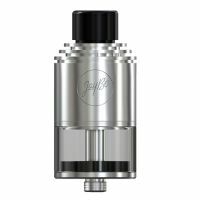 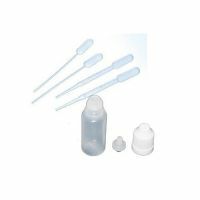 A high-quality, recessed in the body, thread allows you to use atomizers with a diameter of up to 25mm without overhang.